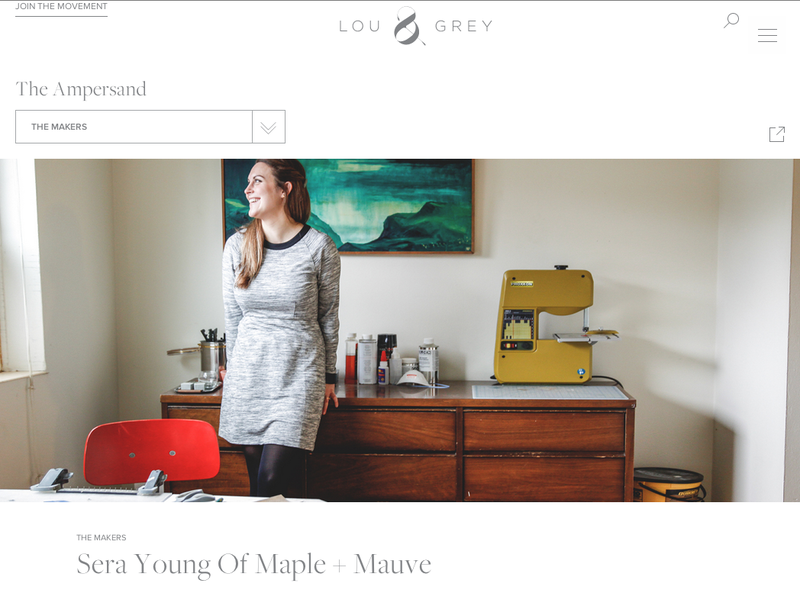 I was contacted recently by The Ampersand; a collaborative blog by Lou & Grey for Ann Taylor. They asked me to photograph one of their jewelry designers who is located here in Seattle. I had a fun afternoon photographing Maple + Mauve designer Sera Young in her home/studio in Fremont. What an incredibly sweet and talented woman.